ViBRANT PORTRAITS. AUTHENTIC YOU. INSPIRATIONAL EXPERIENCE. A unique portrait experience that will leave you feeling beautiful and full of life. Why you’ll love your portrait session with us? 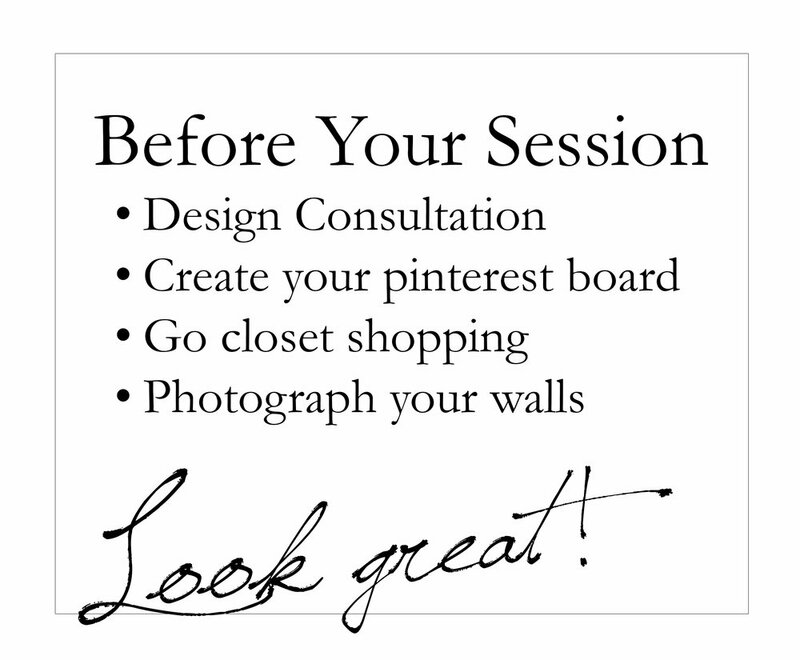 From closet shopping to gallery design, we create a plan so you are relaxed and ready for your session. You'll look great! 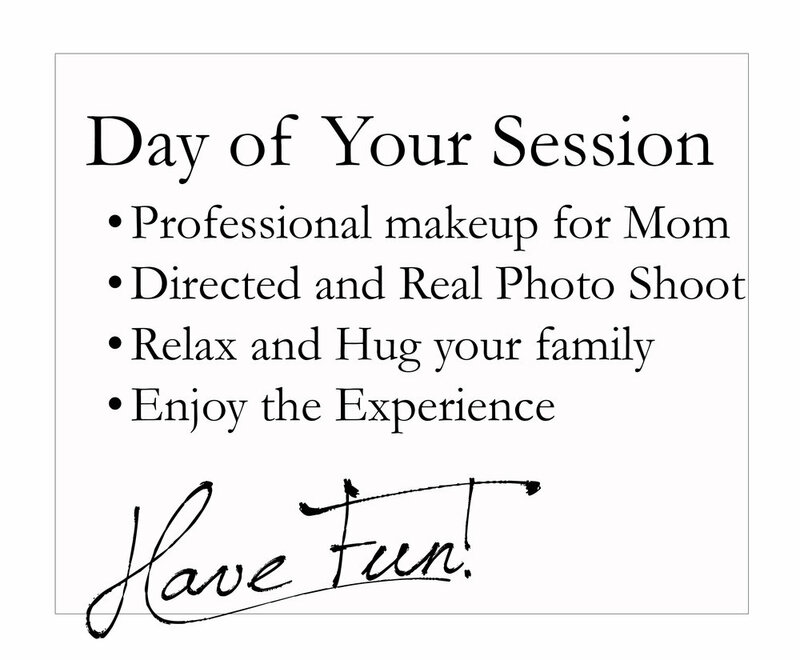 Enjoy every minute of your photoshoot knowing that we have everything covered. You'll have fun! Cherish the moments as they happen while preserving them forever. You'll love your portraits! We understand the challenge you face in trying to get your family together for family portraits. You long to preserve the memories of your family but the stress of organizing a portrait session on your own keeps you from making it happen. At Bondurant Studios, we make the process as seamless and fun as possible so that you enjoy the time with your family and can cherish the memories for years to come. You are simply amazing … a tired middle schooler and10 year old and an over-excited 6 year old in the city street were not even too much for you. You have a superpower, you should wear the cape proudly! Wow! 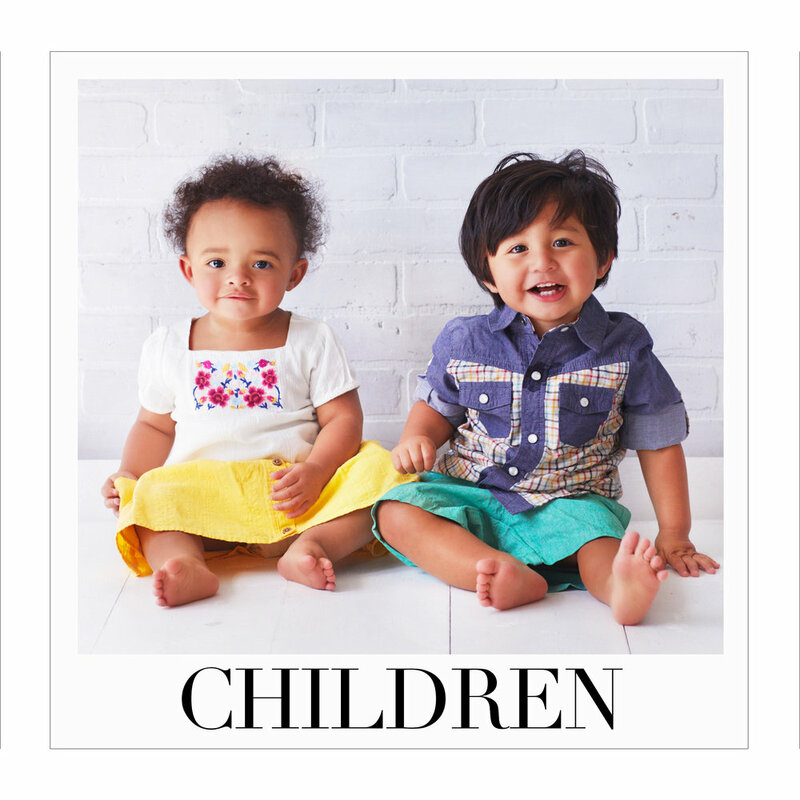 We love them all! Most people are nervous about getting their picture taken. We capture the real you, the best you and even a you that you never knew existed. To do that, we get to know you and your needs while creating a customized portrait plan so you are able to relax and have a stress-free photo shoot. With a great experience, you'll be so excited to view and choose your images. You'll have fun, look great and love your portraits. Kia makes you feel unstoppable when she does her shoots. You never stop smiling and laughing when you are with her and Aubrey. I never knew I would love shooting with her as much as I do! She brings out the "you" that you never knew you had! What are you missing by not taking portraits? Have you ever missed a special moment in your children's lives? Do you hesitate to book a portrait session because you aren't the perfect size? Are you worried your kids will be out of control? Has lack of planning stopped you from scheduling family portraits? Are your memories stored on hard drives instead of treasured in albums and displayed as art? Who you and your children are matters to us. Let us help you capture and keep your priceless memories. "Kia Bondurant has been photographing our family for over 10 years, and I love how she captures more than just our smiling faces. Thanks, Kia for understanding and executing the perfect images from the chaos."